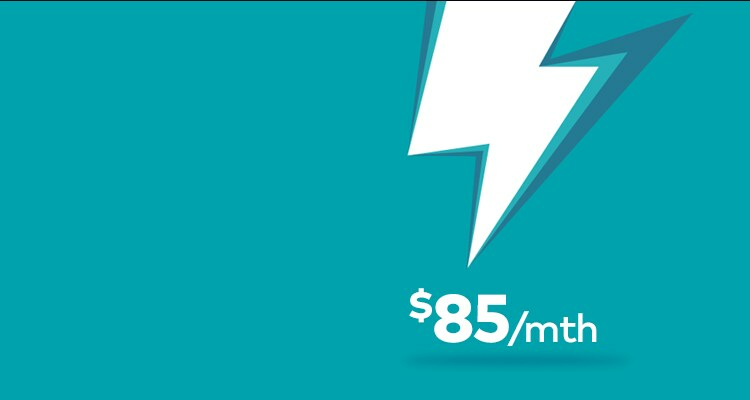 For just $85/mth. Standard local, national and Australian mobile calls included. Min. total cost over 24 months $2139, incl. $99 upfront costs. Available in selected homes. Fair Go Policy applies. Unlimited data at home, Fetch and one Premium Channel Pack of your choice, as well as an Optus Sport subscription on the $90/mth broadband plan. Min. total cost over 24 months $2,259 incl. a $99 start-up fee. Fair Go Policy applies. Stay in touch with an Optus home phone plan from just $22 per month. Min. Total Cost is $528.00 over 24 months. 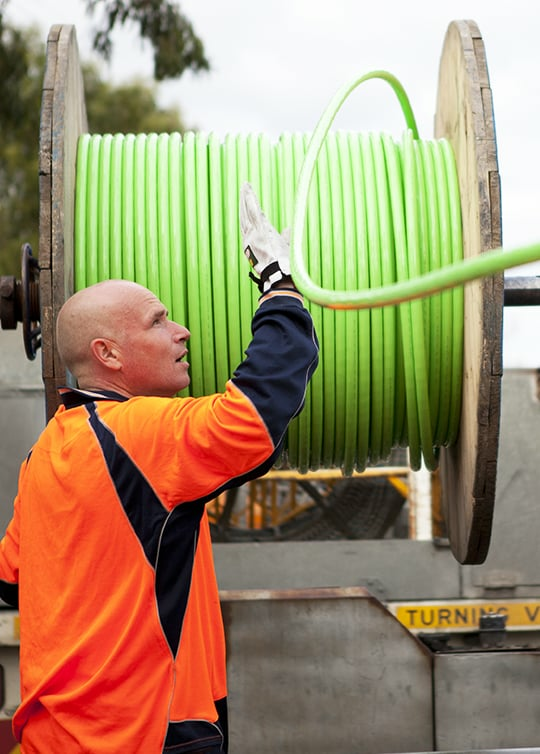 We've laid 48,000km of fibre optic cable across Australia to ensure your calls are the highest quality. Get a better deal when you bundle your home phone with broadband internet. Loved ones abroad? We've got some great overseas calling rates. Home entertainment options for the whole family. TTY phones help people with speech or hearing impairments to communicate. Get up to speed on other home phone charges and services. Order online with confidence, our connection and site are fully secured with encryption software to protect your personal information.